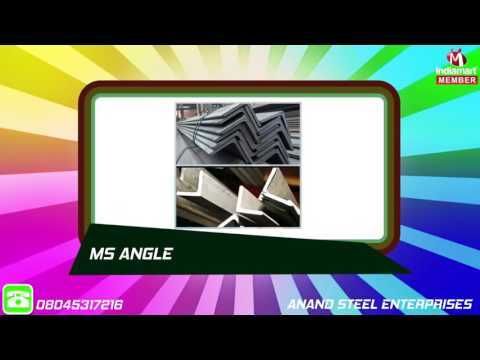 Anand Steel Enterprises is the prominent company. Our company is known as a trader, supplier, retailer and wholesaler. We established our business in the year 1995 as a Sole Proprietorship Firm. We deal in wide variety of Steel Coil, Metal Plate, Metal Sheet, Metal Bar and many more. Our company%u2019s headquarter is situated at Tamil Nadu, India. We supply quality products, which is being sourced from the trustworthy vendors of industry. Our company has achieved its defined goals and objectives successfully.